After a floatation session, you’ll feel rejuvenated and refreshed. You might feel ready for work, but the worst thing you can do is jump back into your routine straight after a floating session. Doing so actually disturbs the relaxing effects floatation creates and will block the full benefits of your session. So, after your next floatation experience, take some time before resuming normal activities. Consider the following suggestions when trying to gradually slide back into a daily routine without losing the relaxing effects of a floating session. Walking is a perfect way to re-emerge in reality and connect with external stimuli you were sheltered from during a float. After some light stretching, take an easy walk outside. Be sure to walk at a slow pace in order to allow muscles to readjust and senses to harmonize with the sights and sounds of the environment. gentle, relaxing stretches to get your body back in motion gradually. Engage in simple stretching exercises for 10-20 minutes after a float. This can potentially enable the relaxing effects of a floating session to continue for the rest of the day. Nourish yourself with a nice mug of herbal tea or a high protein fruit or veggie smoothie. Enjoying a drink full of vitamins and powerful antioxidants is an excellent way to slowly get back into your routine. Most float spas sell tea or smoothies, so take advantage of this opportunity after your session. After you finish your float, take some time to reflect on thoughts that came up during your session. Let yourself slowly transition back into reality. Find a calming area to sit and mentally go over your floating experience. This helps promote the progression of bridging the gap between our conscious thoughts and subconscious minds. Taking time to writing down your floating experience can help you reflect on it later. Try to bring a notebook to your next session. 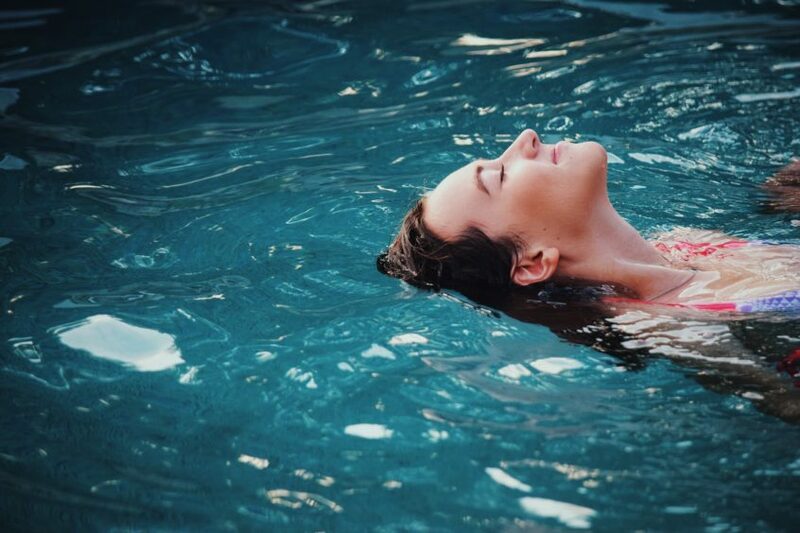 Journaling immediately after a float session can also be a wonderful way to record development in float therapy and make plans for upcoming sessions. 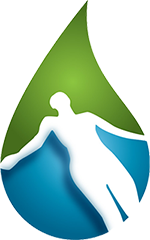 To gain the benefits a floating experience can offer, get in touch with the Northwest Float Center and schedule a floating appointment today.